Ecopia - Bridgestone tyres in Nepal. Go farther on less energy using the breakthrough fuel-efficient tire performance technologies of Ecopia tires. They’re engineered for the eco-conscious and cost-conscious drivers, delivering low rolling resistance – the tire minimises wasted energy reducing fuel consumption and carbon emissions. Our Ecopia line is designed to enhance fuel economy while delivering all-season performance and a smooth ride. 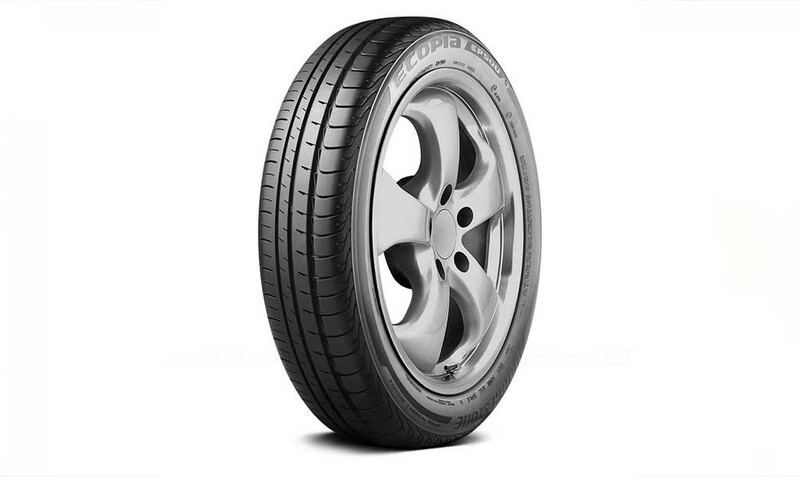 Ecopia tires return more energy back to the tire instead of generating heat and compromising fuel efficiency. They are made using recycled ground rubber, which contributes to at least 5% of the tread compound in every Ecopia tire. 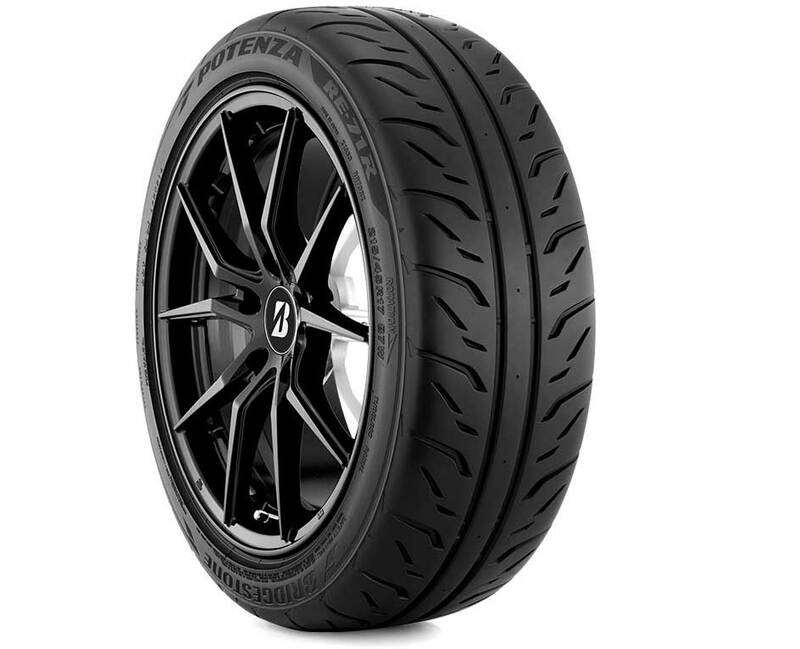 Ecopia tires help channel water away from the tire through circumferential grooves, which improve resistance to hydroplaning and increase wet traction. Reduce your vehicle’s impact on your wallet and the environment without compromising the level of quality you expect from a Bridgestone tire. Ecopia can save you up to $450 in gas over their lifetime, practically paying for themselves. 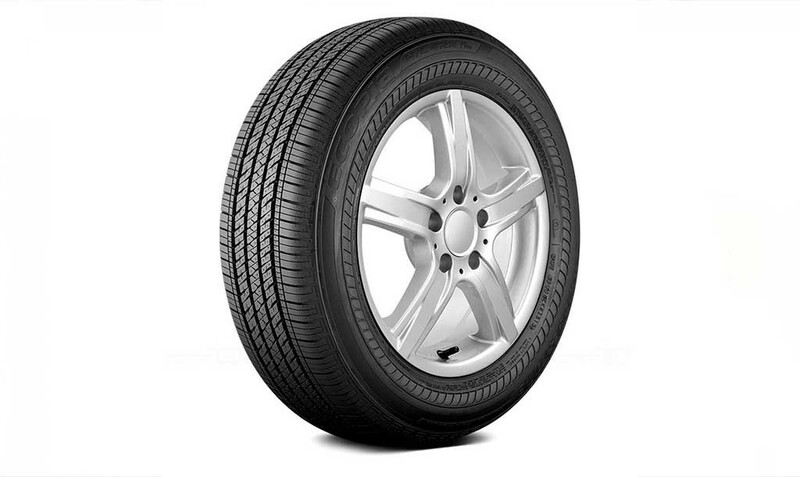 ECOPIA TIRES ARE ENGINEERED WITH LESS ROLLING RESISTANCE, MAKING ANY CAR MORE FUEL-EFFICIENT. ECOPIA provides eco-friendly performance through higher fuel efficiency and safety. 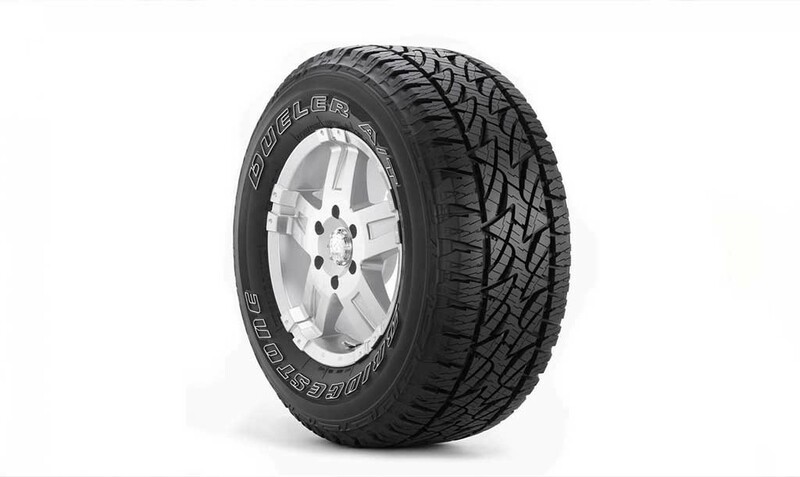 It allows for reduced rolling resistance, which in turn enhances fuel efficiency. ECOPIA also reduces the production of harmful carbon dioxide emissions that contribute to global warming. It promises reduced rolling resistance without undermining safety from braking performance, including in wet conditions.